Telephone: 905-615-3208 for trip info: Monday - Friday, 9:30 a.m. - 1:30 p.m.
• Tickets must be purchased in advance at the Travel Office, Monday to Friday from 9:30 a.m. - 1:30 p.m. Guests are welcome and must be 50 years of age or older. • Please advise if you have dietary concerns and we will try and accommodate you. • All bus trips include gratuities and all taxes. • Ticket holders should be at the Centre at least 20 minutes before the schedule departure time, the bus will wait 5 minutes only for late comers. • We will not be responsible for any changes to our original itinerary or delays due to uncontrollable or difficult weather. • A minimum of 40 passengers is required for all trips. • For more information, please call 905-615-3208. NOTE: Upon purchasing your ticket to Casino Rama for Thursday, September 24, 2009, you will be eligible to purchase a ticket for a CASINO RAMA SPECIAL: BJORN AGAIN on Friday, September 18, 2009. Please see the Travel Office for details on this Casino Rama Bjorn Again Special. 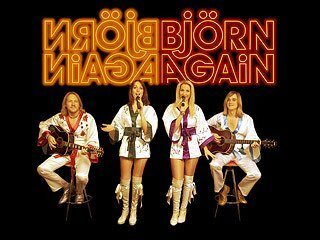 "Björn Again is a satirical show which parodies ABBA, and takes its name from Björn Ulvaeus, a member of ABBA, and a pun on the phrase 'born again' ~ from Wikipedia, the free encyclopedia. Bjorn Again is an Australian ABBA cover band that has, for the past 20 years, played tribute concerts of the 1970s musical group ABBA all over the world. View Bjorn Again: Dancing Queen, Zofingen - YouTube video, 4:10 min. Transportation on a luxury coach to Casino Rama near Orillia. 5 hours stay with a free voucher for buffet lunch at the Casino. 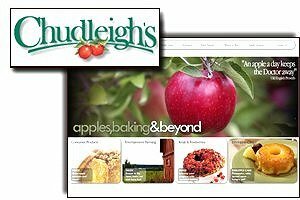 $5.00 for Members, $6.00 for Guests 50+. Depart from Square One: 8:30 a.m. Depart from Casino: 3:30 p.m. SHARP!!!! Return to Square One: Approximately 5:00 - 6:00 p.m.
Tickets will go on sale six weeks prior to the trip date. Includes a free buffet lunch. Did you know that the benefits of using your Player's Card include tickets to shows, free luxury accommodation, meals and merchandise? Monday - Friday, 9:30 a.m. - 1:30 p.m.
Casino Rama - Friday, October 16, 2009 - SOLD OUT! 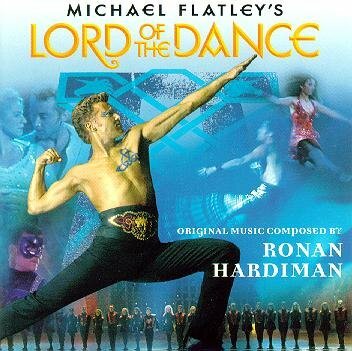 Michael Flatley's Lord of the Dance tour - the international Irish dancing phenomenon that has performed sold-out shows in more than 45 countries - returns to Casino Rama. Leaving the Casino: 5:00 p.m.
Return to Square One: 6:30 - 7:00 p.m. Ticket price includes a 7-hour stay, performance and free buffet lunch. Trips are subject to change. Sorry, not refundable or transferable without prior authorization. Return to Square One: 5:00 - 6:00 p.m.
Tickets will go on sale Monday, September 14, 2009. Tickets will go on sale Monday, October 5, 2009. Ticket price: Members: $2.00, Guests: $3.00. Tuesday, September 8, 2009 - Sorry, trip cancelled! 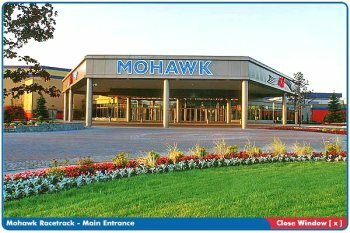 Travel by coach to Mohawk Racetrack (Horse Track Racino) and receive a $10.00 coin voucher at the Casino. 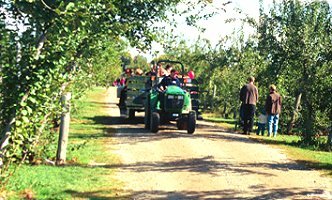 After your three-hour stay, we will travel to Chudleigh's Apple Farm for lunch and a wagon ride. Return to Square One: 4:30 - 5:00 p.m. Early Bird Ticket Price - Members: $30, Guests: $35.00. Tickets will go on sale on Thursday, July 2, 2009. For more information, please call 905-615-3208. Thursday, September 10, 2009 - SOLD OUT! A Funny Thing Happened on the Way to the Forum at the Avon Theatre. This musical comedy is pictured in ancient Rome. The slave, Pseudolus, yearns for freedom while his young master pines for the girl next door. 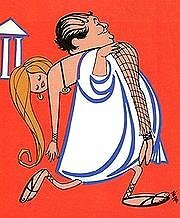 In exchange for his freedom, Pseudolus promises to find a way to unite the young lovers. Lunch on your own. Return to Square One: 6:00 - 6:30 p.m. Early Bird Ticket Price - Members: $85, Guests: $90.00. Tickets will go on sale Friday, May 1, 2009. Tuesday, October 6, 2009 Sorry, trip cancelled! 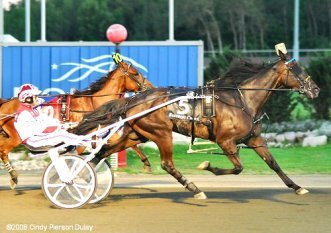 Take a coach to fort Erie for a day of slots. 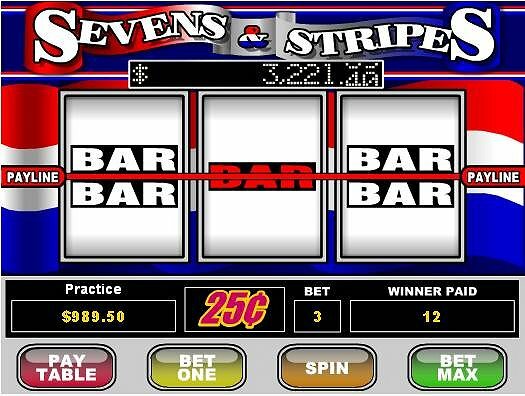 Receive $20 slot play at the Casino. in order to receive your $20 slot play. Tickets: $20.00 for Members and Guests 50+. Depart from Square One: 9:00 a.m.
Leave Casino at 3:30 p.m. Call 905-615-3208 for more information, Monday - Friday, 9:30 a.m. - 1:30 p.m. Details of this trip may change due to circumtances beyond our control. 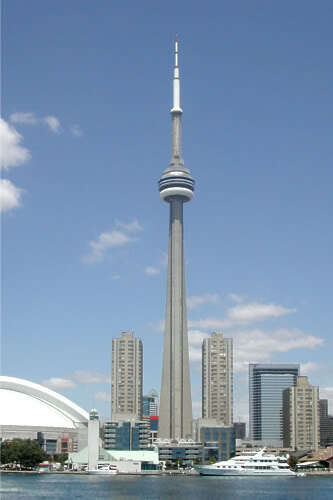 See Toronto from a breathtaking new perspective: the Glass Floor level during your tour of the World's Famous CN Tower. Lunch on your own. 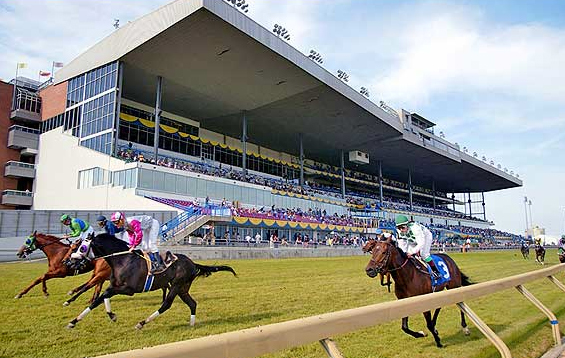 Next, it's off to Woodbine Racetrack for a 2½ hour stay and receive a $10 free slot play and gift. Remember to bring your Winner's Circle Rewards card and valid Government issued Photo Identification in order to receive your $10 slot play voucher and gift. Return to Square One: 5:30 - 6:00 p.m. Ticket Price: Members $30, Guests: $35.00. Trip ticket price includes tips and gratuity. Shirley's Mystery Tour - Something Old, Something New! Ticket Price: Members $65, Guests: $70.00. Trip ticket price incldes tips and gratuity. 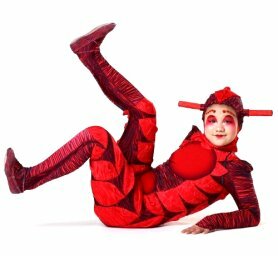 The Toronto performance of the new Cirque du Soleil show is OVO: The teeming world of insects. 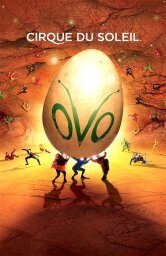 OVO is a headlong rush into a colourful ecosystem teeming with life, where insects work, eat, crawl, flutter, play, fight and look for love in a non-stop riot of energy and movement. The insects' home is a world of biodiversity and beauty filled with noisy action and moments of quiet emotion." At the heart of the show, there is a love story between a gawky new insect in town and a luscious Lady Bug. The cast comprises of 53 performing artists from 13 countries. Early Bird ticket price - Members: $75.00. Guests (all ages): $80. Effective June 15, 2009 - Members: $80.00. Guests (all ages): $85.00. Please call 905-615-3208 for more details. 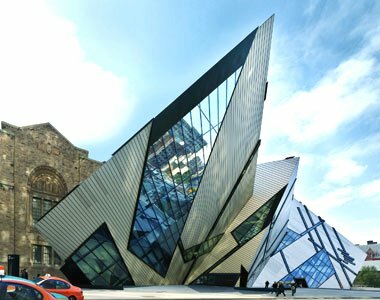 A trip to the Royal Ontario Museum is like going around the world and back in time, all in the same day! Lunch on your own. 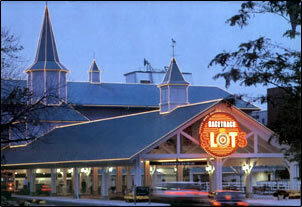 Next, it's off to Woodbine Racetrack for a 2½ hour stay and receive a $10 free slot play (Reels) and gift. Ticket price - Members: $30.00. Guests: $35. Ticket will go on sale Monday, September 21, 2009. Transportation on a luxury coach to Flamboro Downs. Five-hour stay and receive $20 slot play at the Casino. Minimum of 40 passengers required. 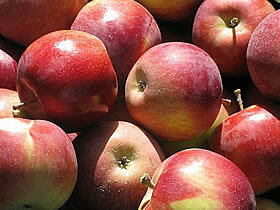 Return to Square One - 6:00 p.m.
We will start our day with a visit to Springridge Farm to enjoy cofee and muffins. You will also have the opportunity to visit the wonderful gift shop just brimming with home and garden accessories and unique gifts. 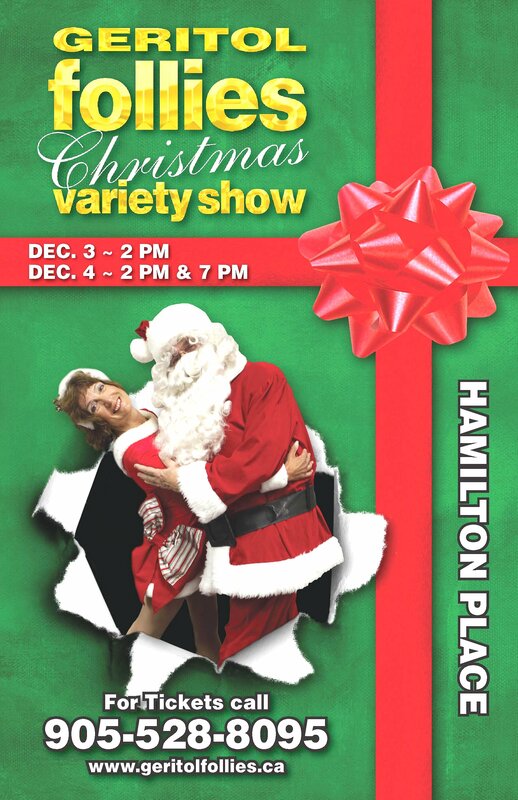 Then we will head to Hamilton Place to enjoy an afternoon performance of the Geritol Follies Christmas Variety Show. This rip-roaring musical and comedy extravaganza features the music, dance and comedy of our times. 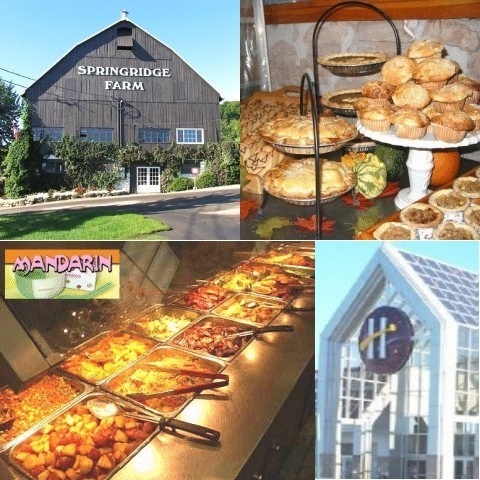 We will enjoy dinner and a spectacular Christmas lights display at the Mandarin Restaurant in Brampton, an award-winning all-you-can-eat Chinese-Canadian buffet. Return to Square One: 8:00 - 8:30 p.m. Ticket price - Members: $85.00. Guests: $90, plus $5.00 extra for those who are under 65 years of age. Ticket will go on sale Monday, September 14, 2009. Friday, January 1, 2010 - 7:00 p.m.
Saturday, January 2, 2010 - 2:00 p.m. and 7:00 p.m.
Sunday, January 3, 2010 - 2:00 p.m. 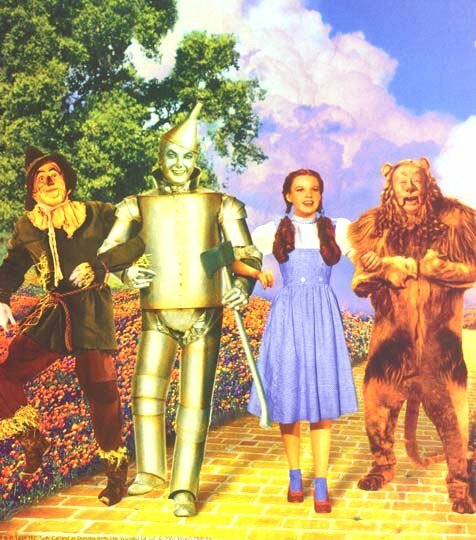 The Living Arts Centre is offering an exclusive 10% discount for Square One Older Adult Centre members for this spectacular Broadway National Tour production of The Wizard of Oz at Hammerson Hall. 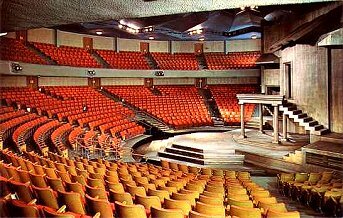 Living Arts Centre is located at 4141 Living Arts Drive, Mississauga, ON L5B 4B8 Canada. Discount applies only to Adult or Senior tickets, NOT Children's tickets (age 12 and under). To qualify for the 10% discount, you must show your valid Square One Older Adult Centre membership card or use the code SQ1OA when you purchase your Wizard of Oz show ticket(s). Visit Living Arts Centre online at www.livingartscentre.ca or call Living Arts Centre Box Office: 905-306-6000, Toll Free: 1-888-805-8888 (Monday through Saturday 10:00 a.m. to 6:00 p.m.) for more information or to order tickets.